The U.S. Navy has awarded multiple award contracts, each with one base year and four one-year options, to contracting firms for work in command, control, communications, computers and intelligence at the Space and Naval Warfare Systems Center Pacific in San Diego. A request for proposal for the contract says the awardees will compete for task orders to perform work. The Defense Department’s announcement of the awards lists areas of work including testing, engineering and maintenance. 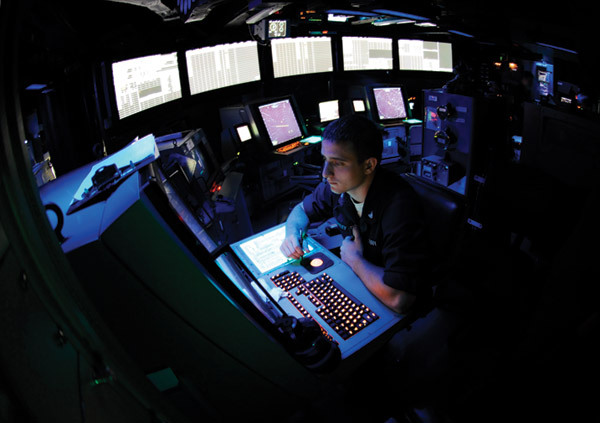 SSC Pacific is the Navy’s center for research, development and testing for command, control and communication systems. SSC Pacific falls within the Space and Naval Warfare Systems Command, or SPAWAR, based in San Diego. SPAWAR is the Navy’s technical and acquisition lead for C4ISR.